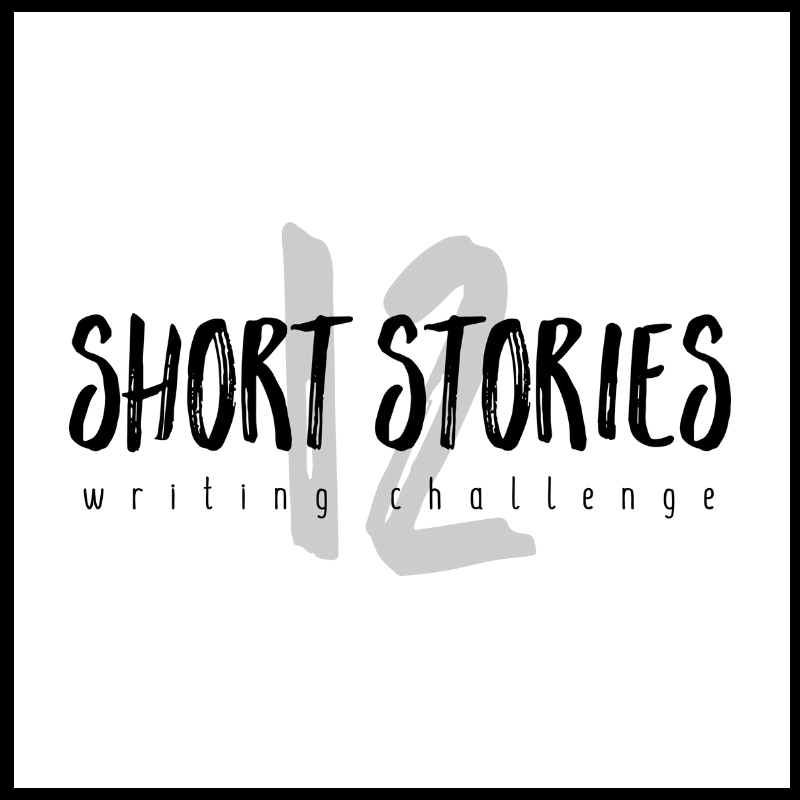 I’m a drinker with writing problems. It’s not that the Irish are cynical. It’s rather that they have a wonderful lack of respect for everything and everybody. The first duty of a writer is to let his country down. The Irish are a very popular race – with themselves. If you fight for the liberty and unity of a small country – you’re an anarchist: but if you go bombing for a great power, you’re a patriot. It all depends on the size of the country in question. The English are even more subtle liars than we are. I took up writing because it’s easier than house painting. I am accused of being blasphemous. But blasphemy is the comic verse of belief. 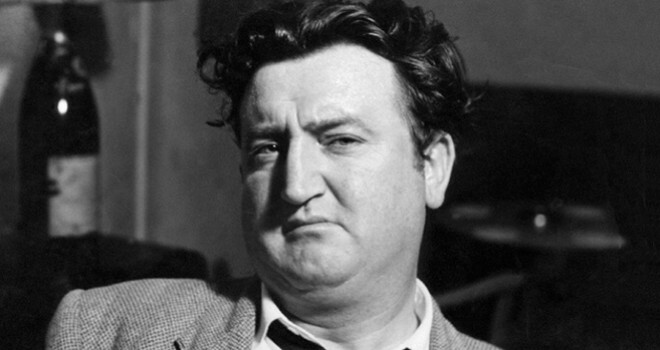 Brendan Behan was an Irish Republican, poet, short story writer, novelist, and playwright. He is regarded as one of the greatest Irish writers and poets of all time and was praised for his wit, earthy satire, and powerful political commentary. He is the author of Confessions of An Irish Rebel .